My Boyfriend is Acting Different – Does He Still Love ♥ Me? 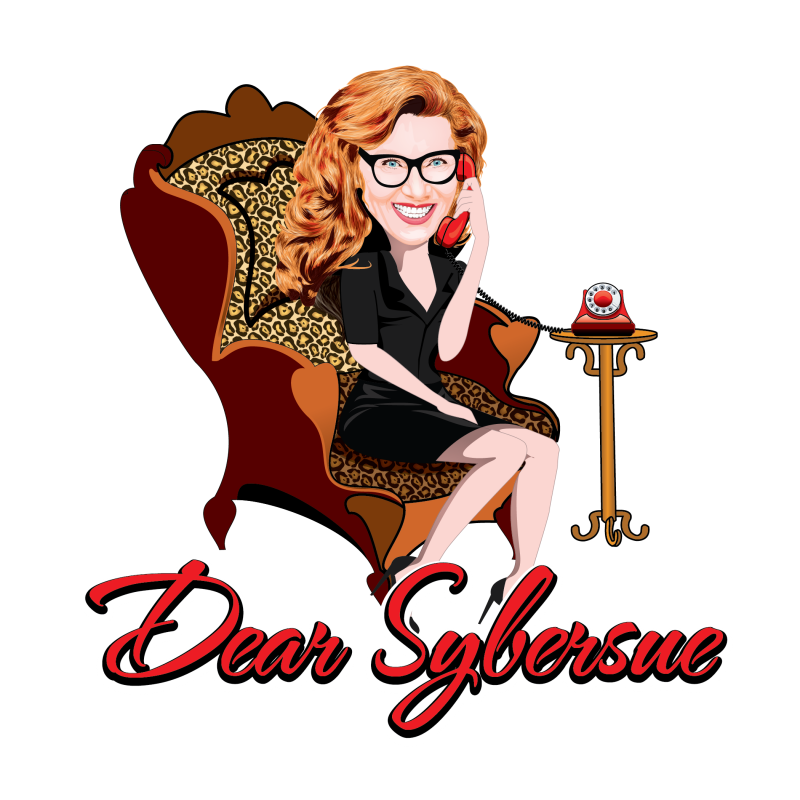 In the video above Dear Sybersue discusses one of the popular questions she gets on her advice column from women. Nurturing any relationship in your life is an ongoing necessary practice. You wouldn’t stop loving your children or your pets by putting them on the back burner but so many people ignore their partners for long periods of time making everything else a priority first. There are also some women who make their partner their whole life and come across too needy and overly dependent, which is not good either. There has to be a healthy balance where you have your own life but also know how to share your time and your love with your partner. Of course there are those times where love has just run it’s course and you have grown in opposite directions. Sometimes it is a mutual scenario but more often it isn’t and one person is left trying to make sense as to why their relationship fizzled. Have things changed in your relationship in the last few months but you have ignored them thinking it’s just a phase? Are there more guys nights out? Have your conversations become robotic one sentence responses with each other? Are you doing most things separately? Are they working more or staying later that usual at the office? Do you still have date nights or has the romance noticeably slowed down? Have you stopped planning holidays and fun events that you used to partake in? Do you go to bed at different times most nights? Not giving your attention to your relationship is a mistake and it is very important not to let things become complacent or boring within your relationship! Don’t be be the last to know your partner could be moving on. It takes two to be in a partnership so always do your best to maintain the foundation of your relationship. Don’t be afraid to have the conversation if you feel things are drifting in an opposite direction. It is always better to talk about things than to ignore them! Communication is the glue to keeping a relationship together. Previous Post: Dangerous Flirting Outside Your Relationship!